Compare today's latest H and T Pawnbrokers currency exchange rates for 48 major world currencies that are in stock now. These rates were last updated 15817 minutes ago and refer to H and T Pawnbrokers's online rates - you may get a lower rate if you walk in off the street without ordering online first. You can order your currency now at the rate shown above and pick it up from your local H and T Pawnbrokers travel money branch at no extra charge. Compare and buy 48 currencies online or in-store. collect from over 180 stores stores nationwide. Our customers have rated H and T Pawnbrokers as Outstanding with an average score of 5 / 5 based on 3 independent reviews. 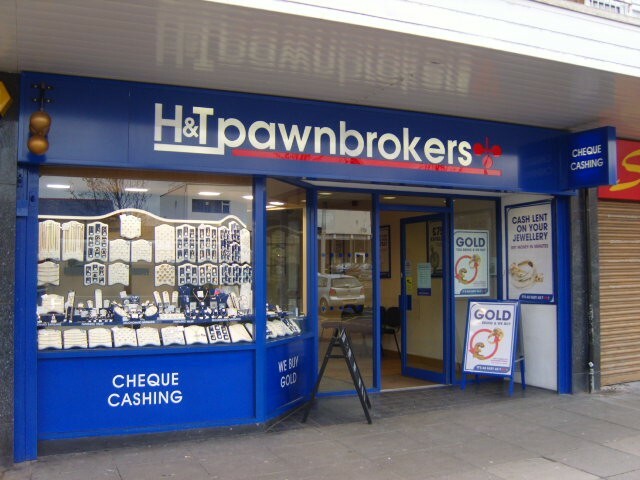 Read all customer reviews on our H and T Pawnbrokers review page. How do H and T Pawnbrokers's exchange rates compare in the high street?